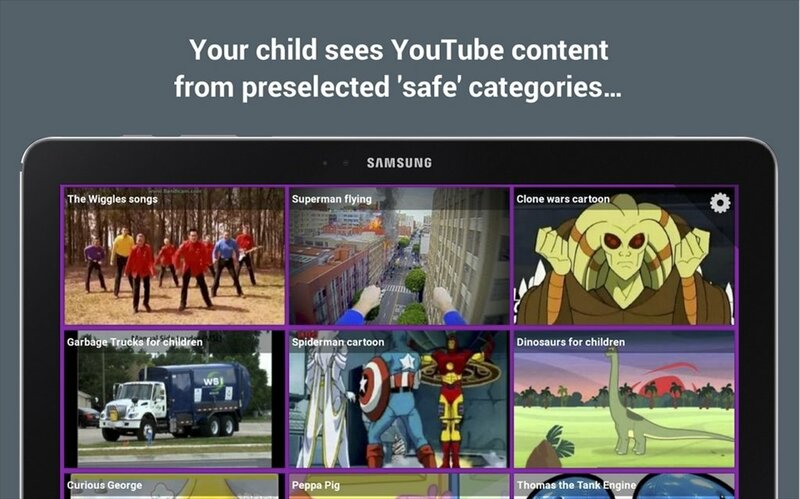 If you have young kids, you're surely always worried about the same thing: how to let them browse the Internet without accessing unsuitable contents. 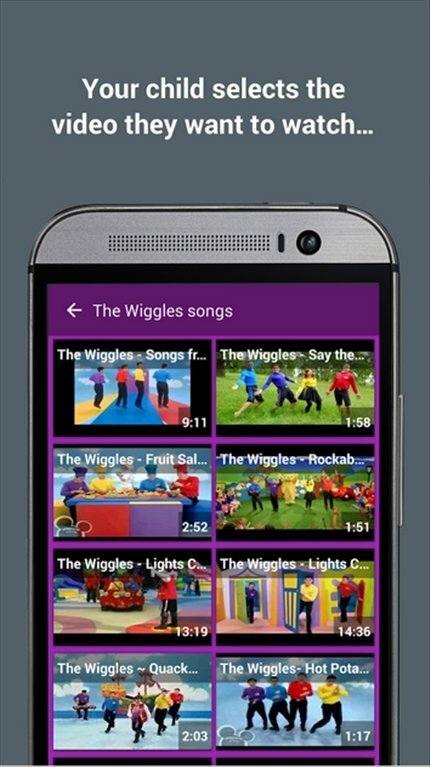 With HomeTube, you're a step closer to getting there. 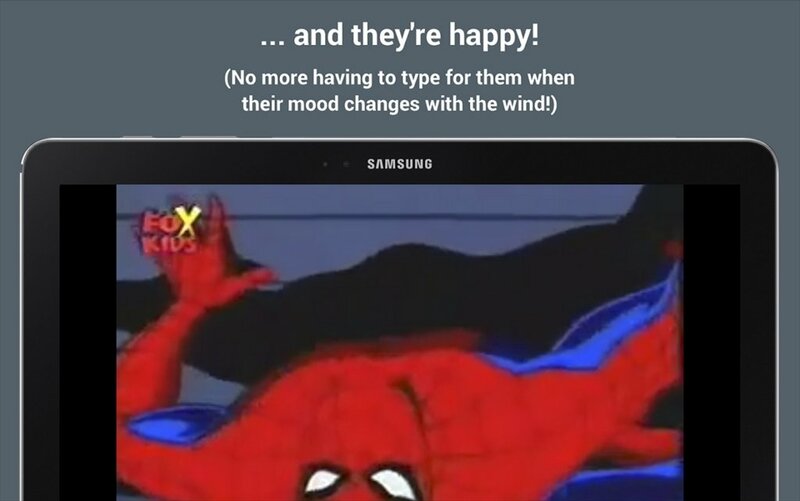 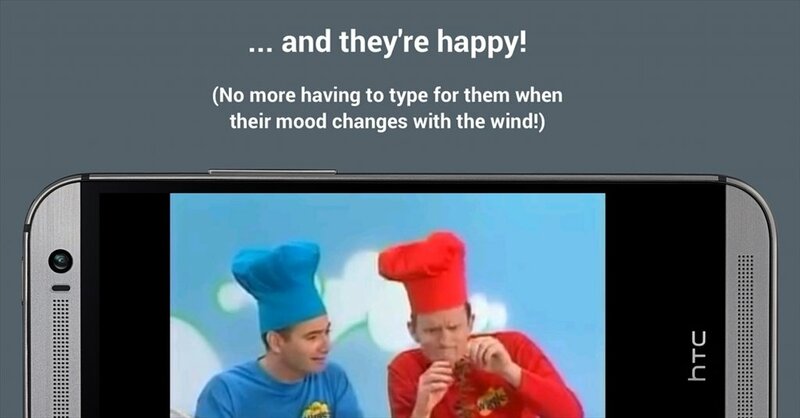 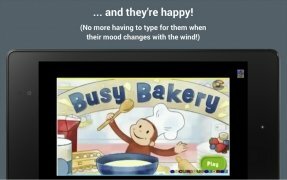 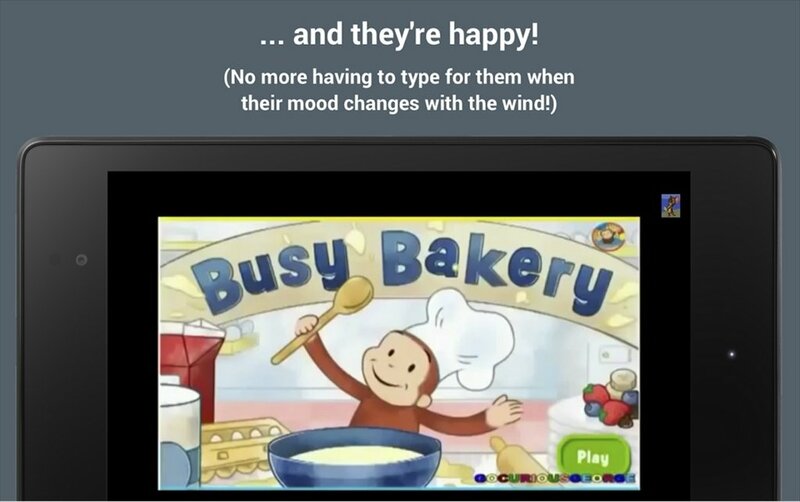 Restrict YouTube contents that are inappropriate for kids. 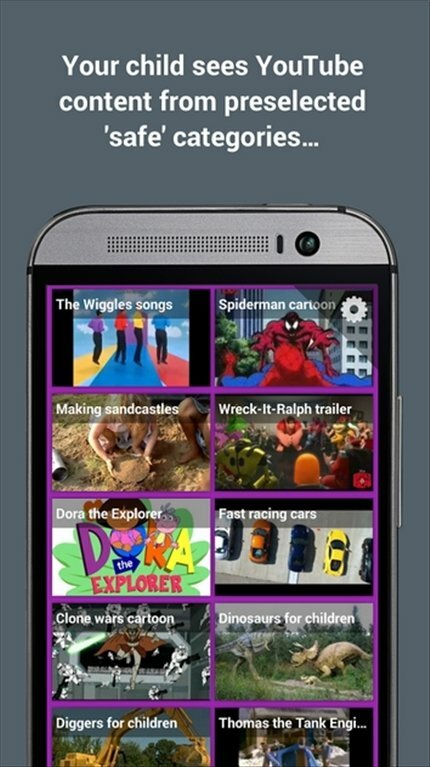 HomeTube is a simple application thanks to which your kids will be able to access YouTube's videos safely. 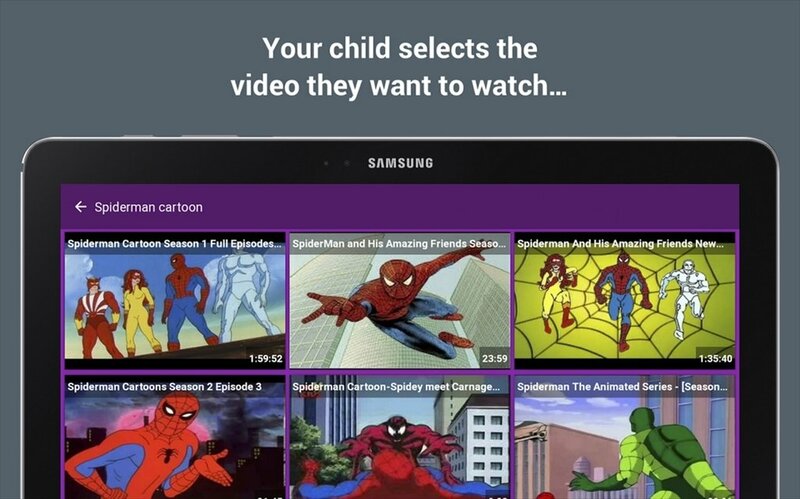 It's as easy as accessing the episodes of any series from an Android smartphone or tablet! Kids increasingly prefer to watch contents on this kind of device. 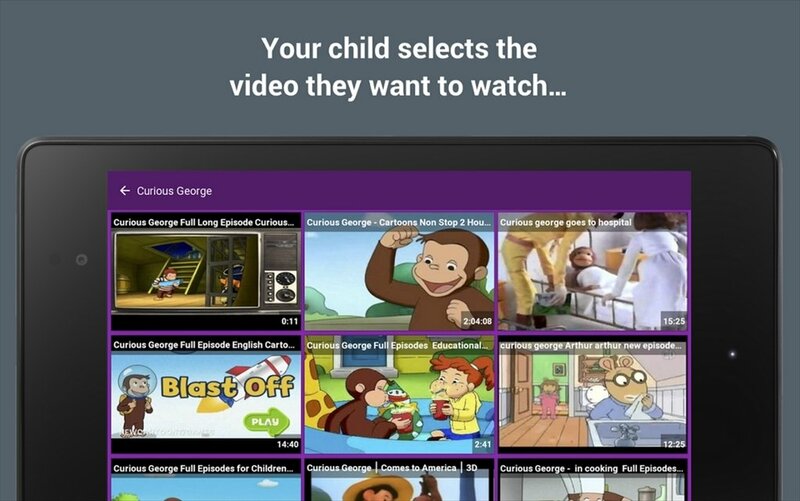 HomeTube is an intuitive interface to show only the videos that are suitable for your children.